Acorns simplifies investing for individuals, especially those without specialized financial know-how. I was commissioned to create a comprehensive iconography set for their (at the time) unreleased mobile app. 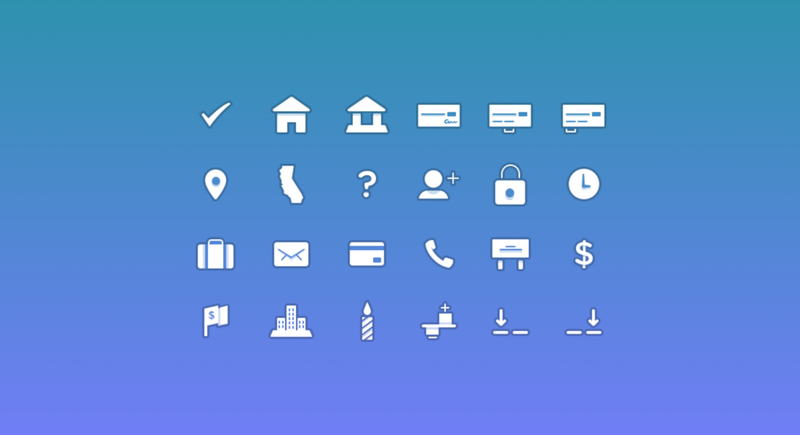 In the world of design, there are tons of icon systems created every day. Acorns needed a system that could stand out and carry over the approachable and fun nature of their brand. The iconography system was designed to be adaptive. No matter what environment the symbols were placed in, they could take on that environments qualities. The symbols in context. A big challenge when creating this icon set was finding the right imagery for concepts such as first and last name, date of birth, city, net worth, etc.